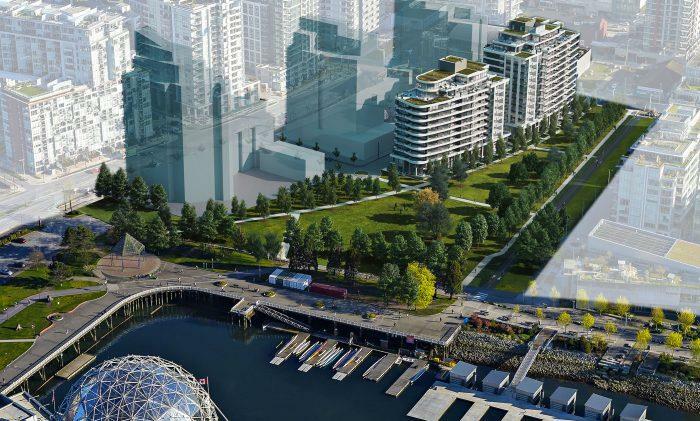 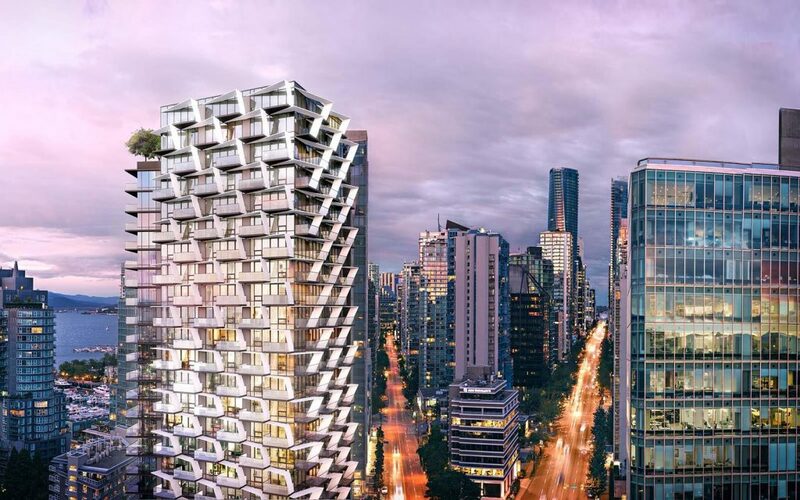 We count down Metro Vancouver’s most popular development projects last month. 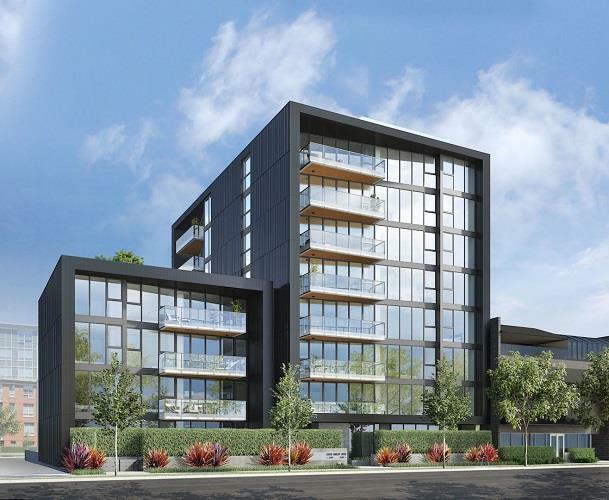 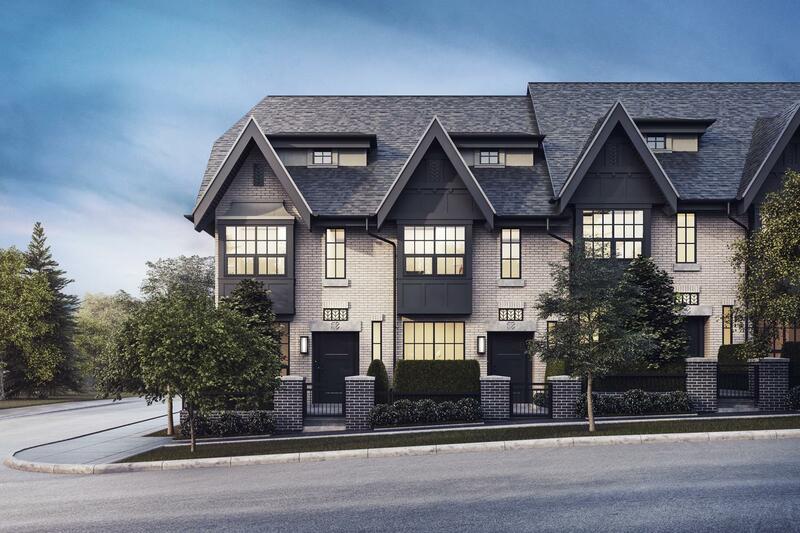 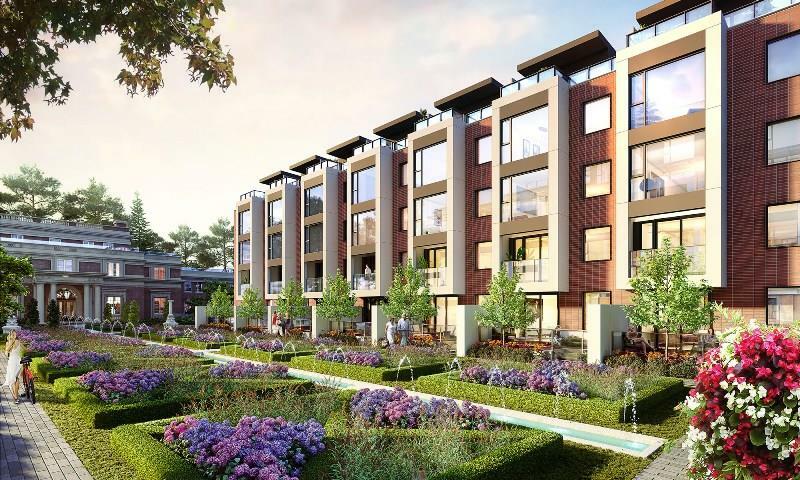 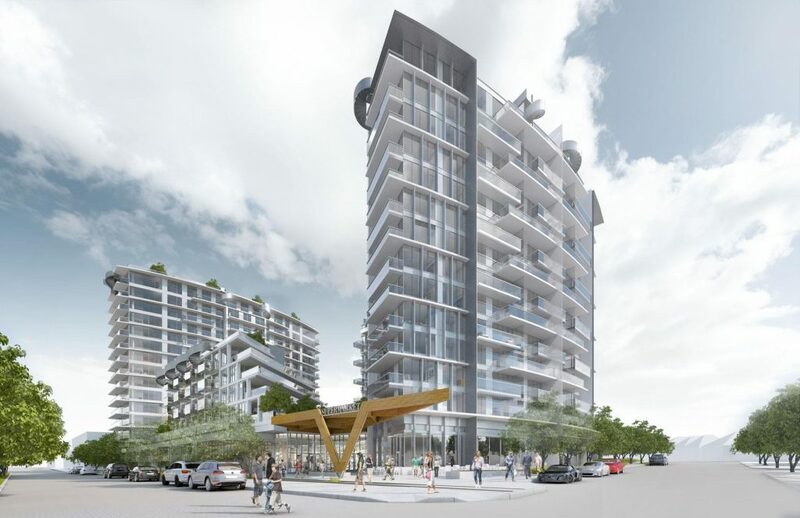 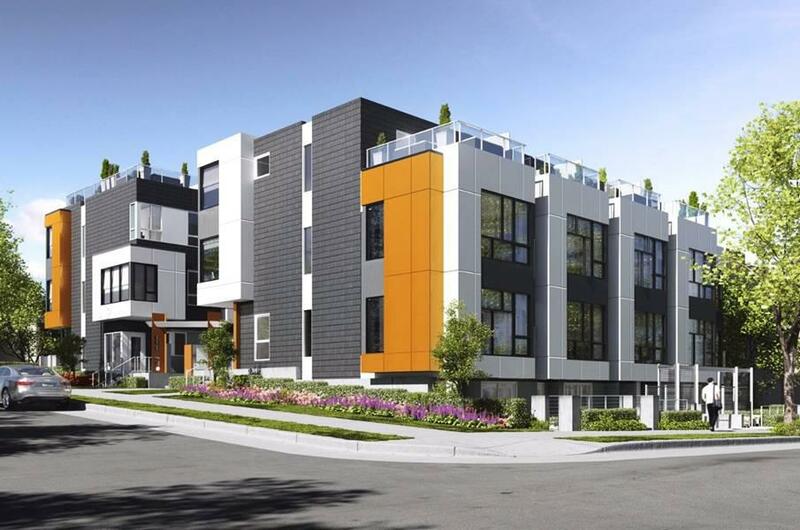 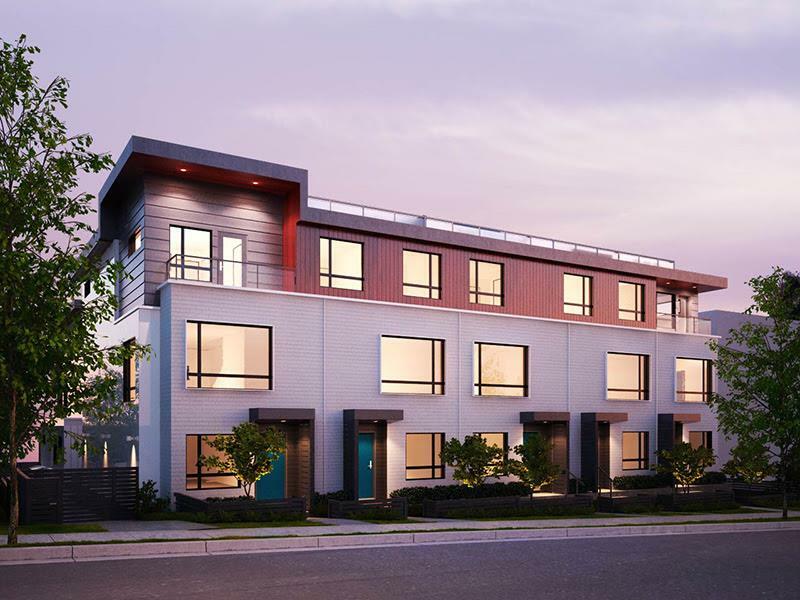 Currently in preconstruction in the heart of Vancouver’s Marpole community, Oak + Park, last month’s most popular development project on BuzzBuzzHome, will be home to 40 well-planned residences. 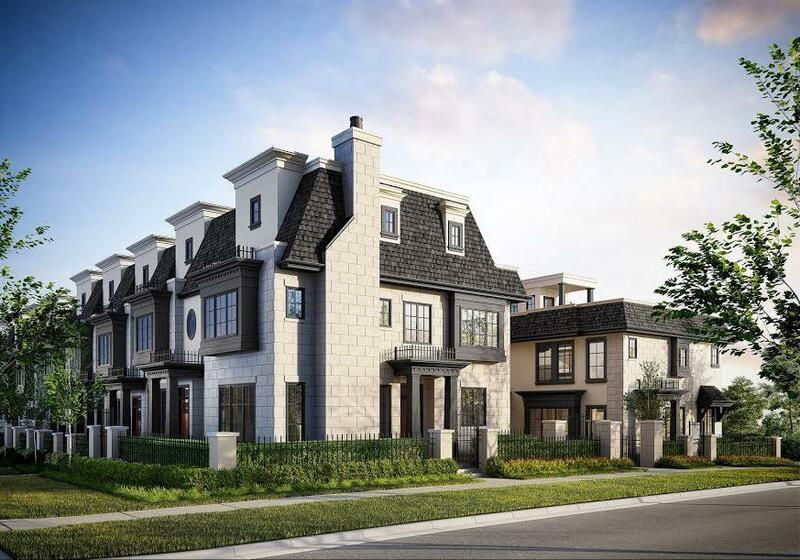 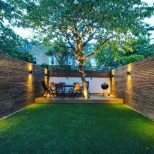 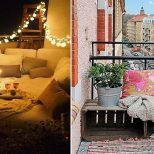 All will have three bedrooms and a den, plus outdoor entertaining space and lower-level storage with direct access to parking. 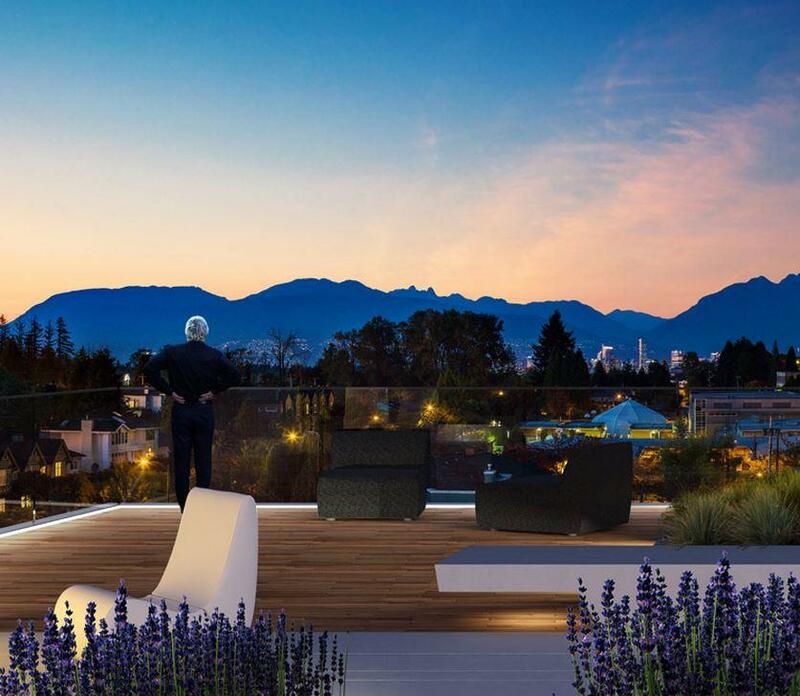 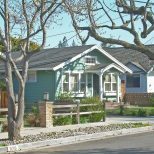 Prices for available units range from $1,237,800 to over $1,650,000, and completion is scheduled for 2018.